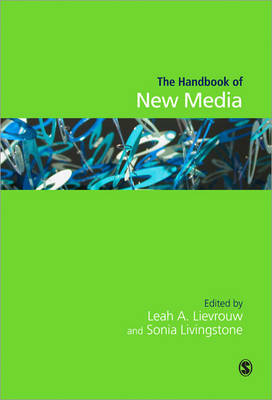 Praise for the First Edition: 'A landmark volume that provides a foundation stone for a new subject - the study of new media. It is stunningly well-edited, offering a very high standard of original contributions in a skilfully orchestrated and organised textbook' - James Curran, Goldsmiths College, University of London 'This is the first major review of interactive technologies and their cultural and social context. This is more than a welcome addition to one's library; it is the authoritative overview of international research perspectives on interactive media technologies by leading scholars around the world' - Ellen Wartella, University of Texas, Austin 'The Handbook of New Media is a landmark for the study of information and communication technologies within the field of communication. 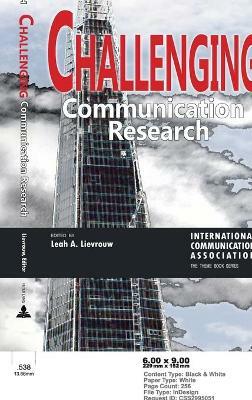 Its international team of editors and authors has brought together insights gained from over two decades of scholarly research. This indispensable reference demonstrates an increased maturity and stature for "new media" research within the field' - William H Dutton, University of Southern California 'A truly comprehensive and authoritative volume. 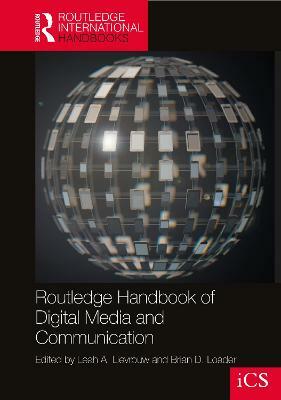 This Handbook will be an absolutely essential text for anyone concerned with social aspects of the new media' - Kevin Robins, Goldsmiths College, University of London Thoroughly revised and updated, this Student Edition of the successful Handbook of New Media has been abridged to showcase the best of the hardback edition. It stakes out the boundaries of new media research and scholarship and provides a definitive statement of the current state of the field. New to the Student Edition: - Improved organization of material to make it more accessible for students and easier to incorporate into course design - An introduction by the editors, which clearly lays out the main themes in new media studies as well as providing instructors with a guide to how to get the most out of the Handbook in the classroom - All chapters are updated to combine classic studies and background material with latest developments in the field The first edition of the Handbook immediately established itself as the central reference work in the field. This new revised edition offers students the most comprehensive and up-to-date introduction to the area. 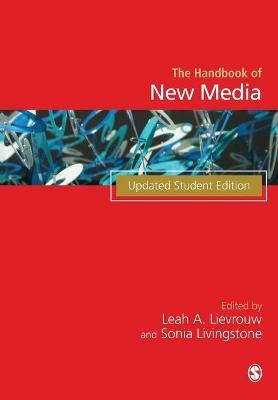 Buy Handbook of New Media by Leah A. Lievrouw from Australia's Online Independent Bookstore, Boomerang Books. Sonia Livingstone is Professor of Media and Communications at the London School of Economics and Political Science. With longstanding interests in audiences, policy, citizen values and changes in media environments and infrastructures, she has most recently been focused on digital and online technologies and the opportunities and risks these offer to children and young people in private and public spaces. She has coordinated and led the EU Kids Online project since 2006.